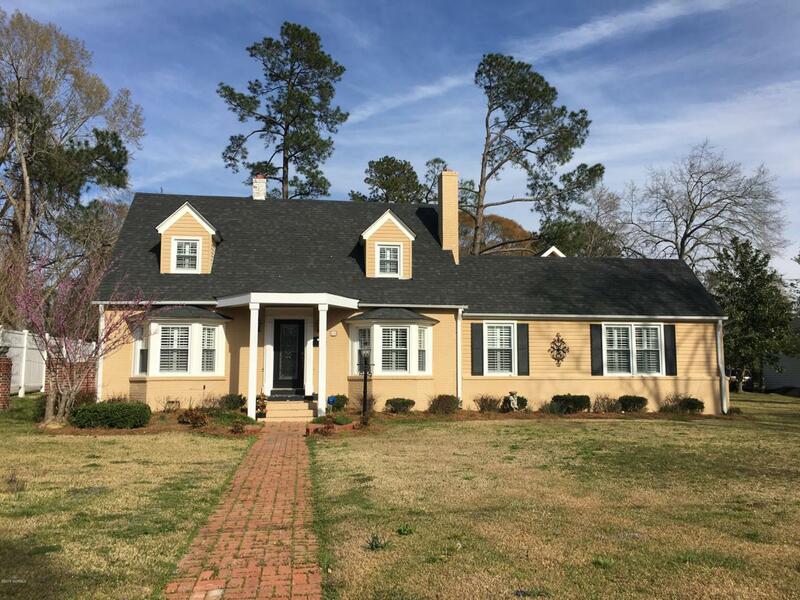 Charming home located in Whiteville! 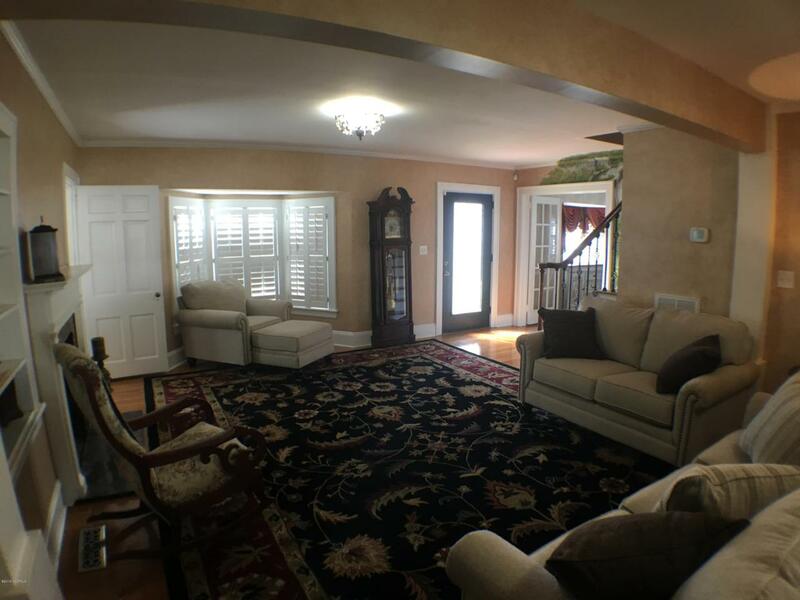 Home offers 3 bedrooms, 3 baths, den, living room and gorgeous kitchen. There is also an AFROG...Almost finished room over the garage! Big bonus room that is almost finished but not totally complete. Master suite on main floor is a dream with large walk in closet, walk in shower, claw tub, granite countertops and chandalier. 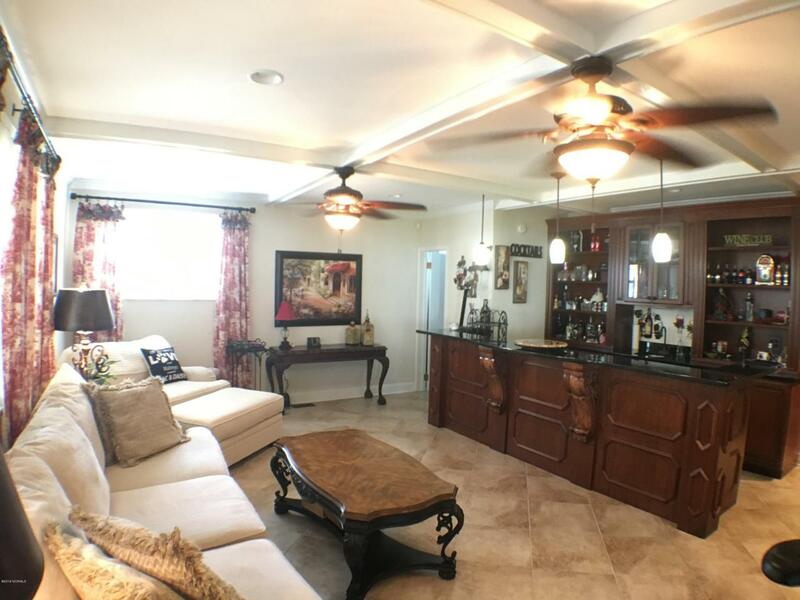 Kitchen features a large island, granite countertops, gas stove, and custom cabinets. You will notice wood and ceramic floors throughout the home. 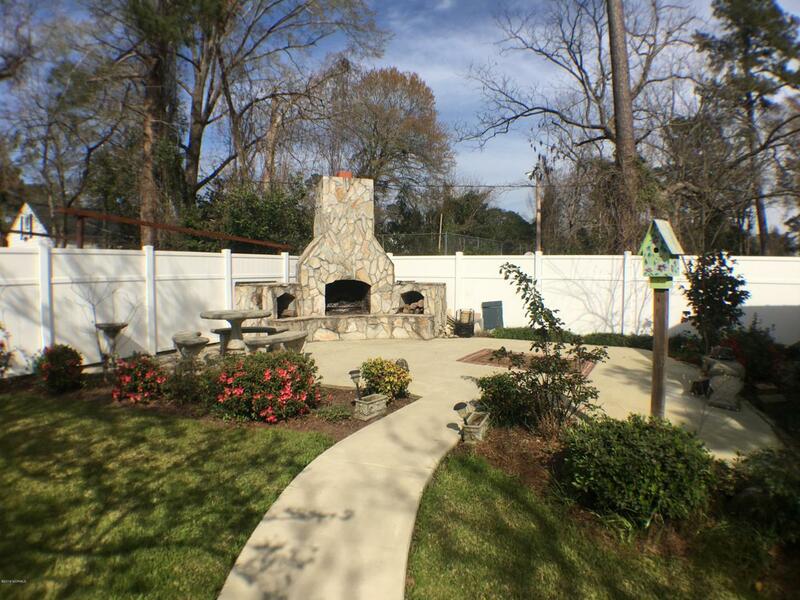 Entertaining space continues to the backyard with a beautiful garden, dining patio and outdoor fireplace. Columbus Regional Hospital located in Whiteville. Listing provided courtesy of Lisa B Fisher of Century 21 Sweyer & Associates.